General purpose solder station. 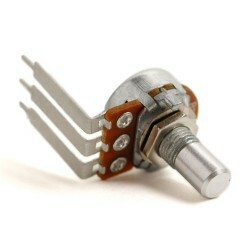 Adjustable from 5 to 50 Watt (800 deg. F max) heat output for repairing/populating PC boards. Station provides on-off switch, knob to control wattage, built-in stand, tip cleaning sponge & 1/32" point tip. 115 VAC line. This is an excellent soldering station. Heats up fast. Replacement irons and tips are available.